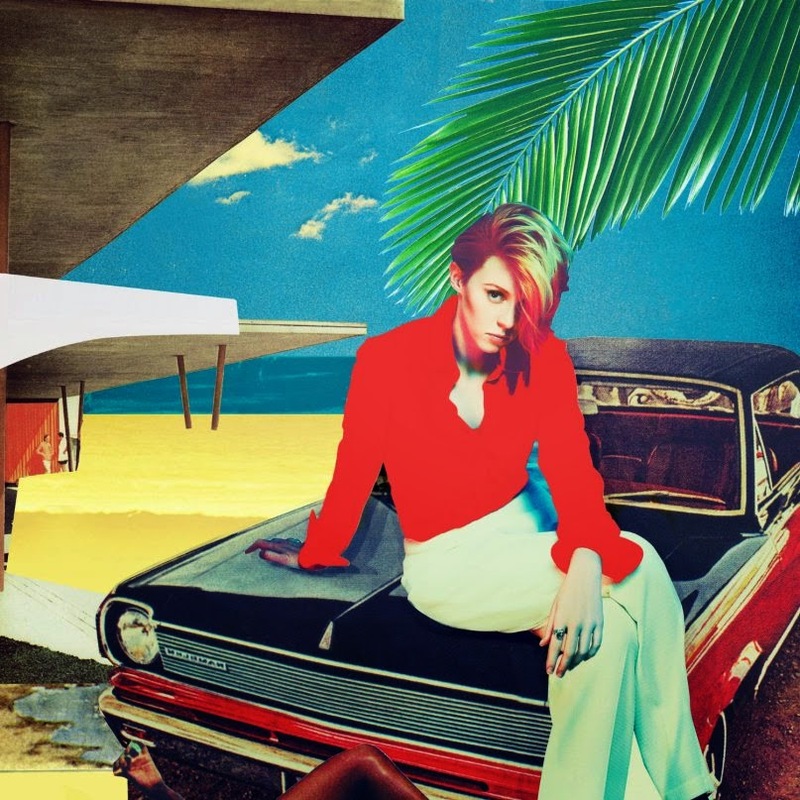 London synth-popper Elly Jackson, aka La Roux, will release her sophomore album, Trouble in Paradise, on July 21st via Cherrytree/Interscope. In anticipation, it’s streaming in full on her website. Serving as the follow-up to her 2009 self-titled debut, the nine-track effort was originally recorded in a barn near Devon, UK with Jackson’s longtime collaborator Ben Langmaid. When Jackson didn’t like the material from those sessions, she reconvened with producer/engineer Ian Sherwin. The album is preceded by three singles, “Let Me Down Gently”, “Uptight Downtown”, and “Tropical Chancer”.